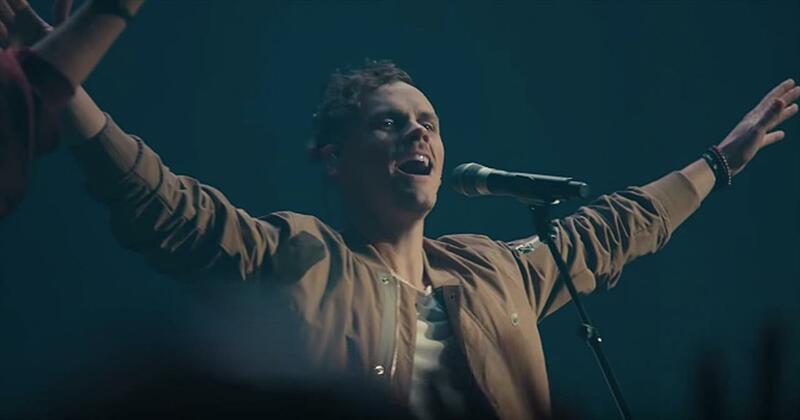 Praise band Elevation Worship releases the video for their powerful single ‘Hallelujah Here Below. 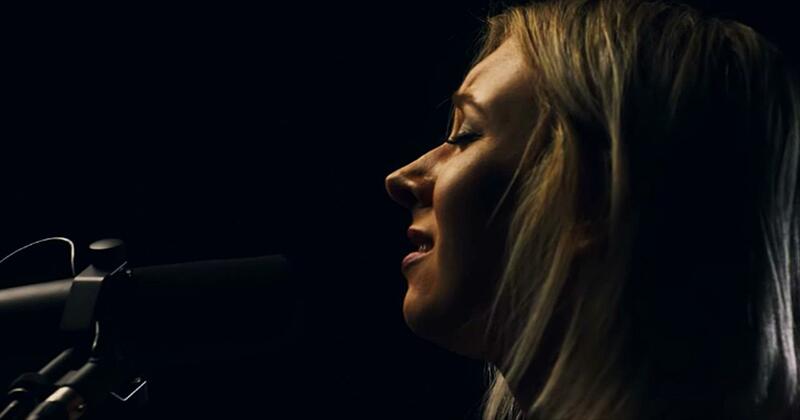 This worship song features the talented vocals of Steffany Gretzinger. “Jesus Christ our King enthroned All the praise is Yours forevermore Hallelujah here below All the praise is Yours forevermore Jesus Christ our King enthroned All the praise is Yours forevermore Hallelujah here below All the praise is Yours forevermore” Elevation Worship formed in 2007 at Elevation Church in Charlotte, North Carolina. Similar to bands like Hillsong UNITED, Elevation Worship started as the Sunday band and gradually transitioned to a worldwide audience. Now, over a decade later, this incredible worship group continues to lead praise to His name. ‘Hallelujah Here Below’ reminds us of all of God’s many wonders. “Oh, what a wonderful day to come When every knee bows before Your name But we will not wait until it does For here and now shall Your Kingdom reign” God has given us so many blessings in this life. He is truly greater than we can ever imagine. Each and every day, He gives us strength and guidance as we move through the world. He lives through us and always stands beside us. There is no greater feeling than knowing that we have the strength of the Lord with us each step of the way. There is no greater way to spread His message than to lift God’s name in beautiful praise. That’s exactly what Elevation Worship is doing today and this song has my heart full of love and joy. 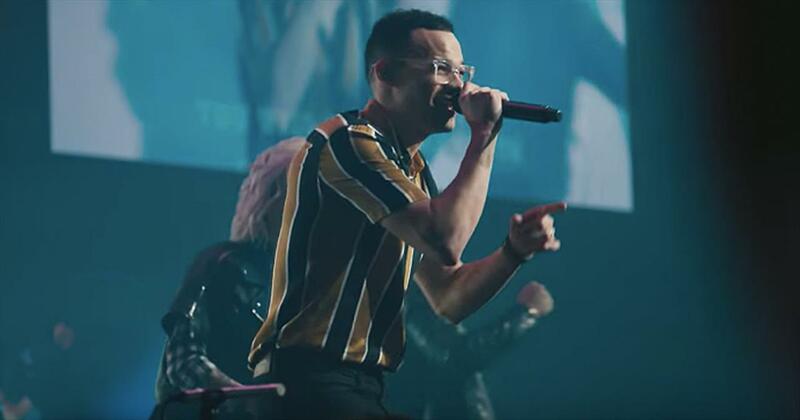 Watch elevation worship music videos free online! Godtube.com also provides videos with elevation worship lyrics, singles, album information and reviews. Whether you're looking for an inspirational and encouraging song for your quiet time with God or an upbeat song to praise Jesus, Godtube.com offers the largest online database of Christian music artists!